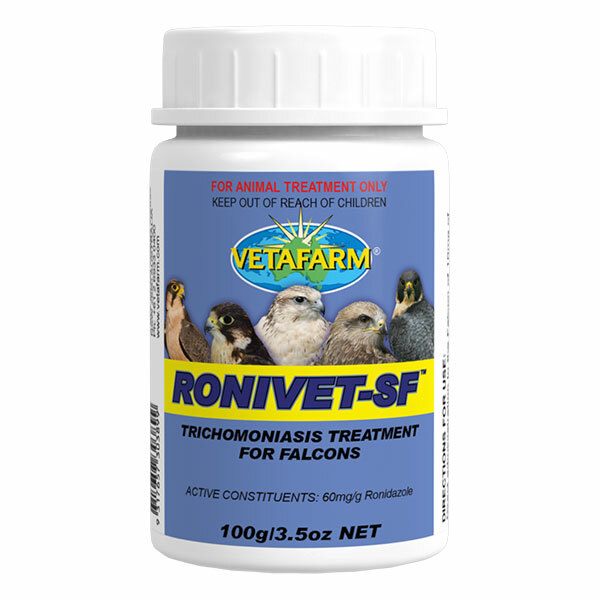 Ronivet-SF contains Ronidazole, the most active and safe treatment for all protozoa of birds. 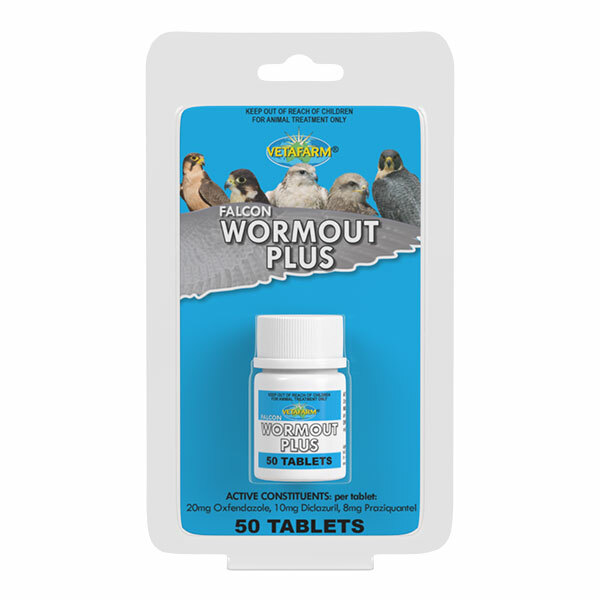 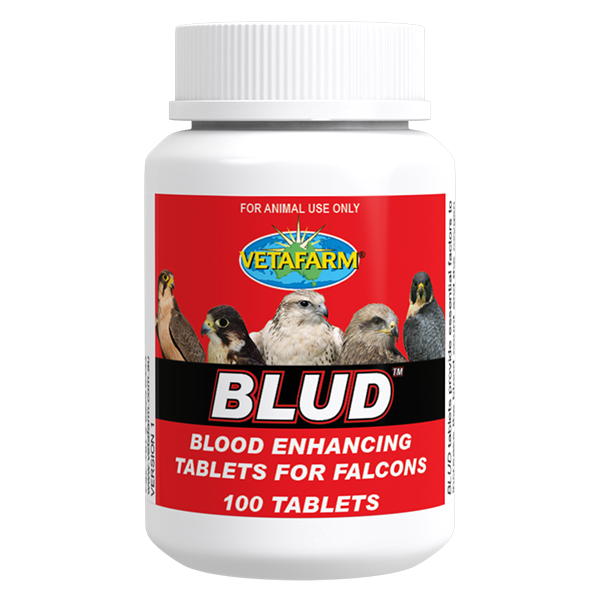 Direct administration to the falcon of 10mg of active Ronidazole per 1kg (35oz) of body weight daily for several days. 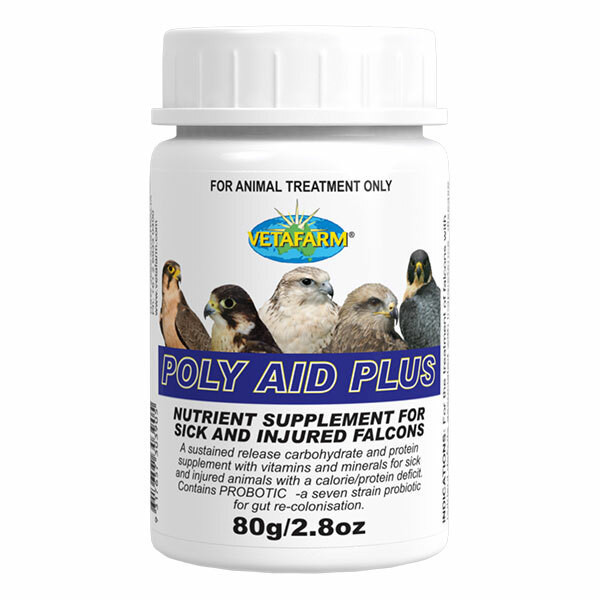 Ronivet-SF can be mixed with the feed at a rate of 150mg daily per 1Kg body weight of the falcon.